Below you’ll find the Best VPN for Torrenting to keep you safe and secure while downloading. Torrents, Torrenting, and P2P in general get a bad rap because of the mass of illegal files that are available on torrent networks. Regardless of what types of files you download from the torrent or p2p networks it’s clear that it’s an excellent system for distributing large files. So while there are certainly illegal uses to the network and that goes without saying there are other uses such as grabbing large files like Linux distributions in a convenient way. Protecting your privacy when downloading is paramount and it’s no one else’s business what you download. 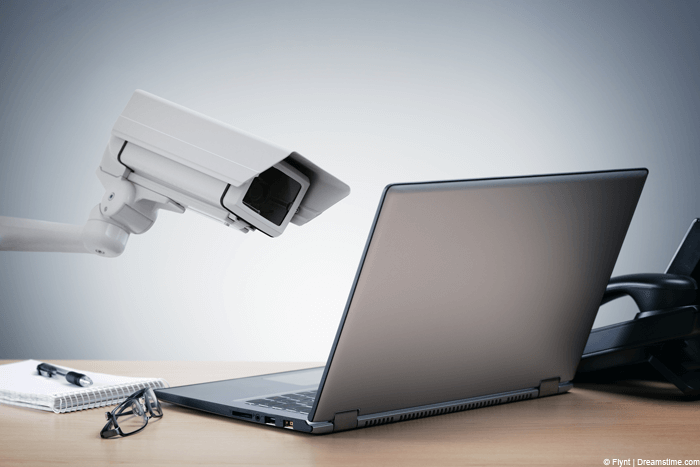 Due to this, a VPN is a vital tool to safeguard your privacy. Below I’ve compared the best VPN for Torrenting and weighed up their positive and negative points to help you with your purchasing decision. If you’re looking for the Best VPN for Torrenting then you certainly can’t go wrong with IPVanish. They do not log or retain any of your browsing or internet activity. This means there is no record of what you do online or what you download via torrent networks. This is the most critical component for anyone who uses P2P or torrent networks. IPVanish allows you to disguise your IP Address using high-end encryption and recommended VPN protocols such as OpenVPN. This means your ISP can’t snoop on what you’re downloading or third parties who scout the torrent system to see what people are sharing will be unable to link you to your download habits. Disguising your IP Address is essential to stop copyright trolls from attempting to extort money from you. VPN servers are available in over 60 different countries which let you connect to foreign jurisdictions and download via countries that are more accepting of torrenting. If you take your privacy extremely seriously then payment is accepted via Bitcoin but it’s also possible to pay using traditional methods such as Credit Card, Paypal, and a range of local payment methods. Custom software is available for Windows, Mac, Android and iOS so connection is quick and effortless and they’re also one of the fastest providers I’ve tried meaning you can achieve super fast downloads. At only $6.49 /mo when taking an annual package there is nothing to lose. You can try the service risk free with a 7-day money back guarantee by clicking the link below. When it comes to torrenting your privacy is paramount and Overplay makes a good choice in this regard. With over 48 servers around the world you can tunnel out of your own country into another and ensure that what you download remains private. Overplay allow access to the PPTP, L2TP, and OpenVPN protocols meaning you can choose between speed and privacy. Regardless of the VPN protocol you choose Overplay offer some of the better VPN speeds in the industry. Although Overplay offers Windows and Mac clients they don’t currently support mobile devices automatically so you’ll have to set-up manually if you’re using a mobile device which is a bit of a negative of the service. Overplay offer a 5 day money back guarantee so you can try your torrenting activities on one of their many locations to find out if it’s suitable for your needs. They’re also slightly more expensive than IPVanish coming in at $8.32 /mo when taking an annual package. While they aren’t the best VPN for torrenting like IPVanish, Overplay may have certain features that you’re after making them a good choice in their own right. ExpressVPN make a great choice for torrenting due to the wealth of servers they have available and the ease of use of their service. A total of 78 countries is available to connect to in over 100 cities. This is great news for nearly every location in the world. You have the choice of either connecting to a local server in most countries or if you want to connect to another jurisdiction then with such a choice available there is usually a handful of countries nearby. ExpressVPN is one of the biggest providers in terms of locations and the biggest out of the 5 I’ve listed today. If location choice is your thing then ExpressVPN is definitely for you. Software and apps are available for the full range of device so your Windows PC, Mac, Android and iOS devices can all torrent away until your heart is content safe in the knowledge that your connection is encrypted and secure. Only you will know what you’re torrenting. A VPN is essential to protect your torrent usage. One of my favourite features of ExpressVPN for new users is the huge 30-day money back guarantee they offer. This allows you to try them for torrenting and other purposes over the course of a whole month and see if their speed and service is up to your needs. If you’re unhappy simply request a refund. ExpressVPN has a zero log policy meaning your download habits remain safe and secure plus you have unlimited bandwidth and server switching. They are a little pricey at $8.32 /mo when taking an annual package so you might want to consider IPVanish first but if they check your requirements they’re worth checking out for torrenting. You’ll be forgiven if you haven’t previously heard of VPN.ac. They’re one of the better unheard of VPN providers. They don’t spend big money advertising and they’re never really mentioned on other comparison sites but for torrents, they’re a great choice. VPN.ac really care about your privacy and go to great lengths to explain their service. VPN.ac store no usage logs and store only very minimal connection logs which are kept secure at an undisclosed third party location and deleted after 24 hours. These are purely to help fix server issues and you can be guaranteed your download habits are safe. Located in Romania they fall outside of the typical spying countries and there is no legal requirement for them to log anything you download. 17 countries are available with VPN servers and a further 3 available via their Secure Proxy that allows you to browse privately without the need for connecting to the fully fledged VPN service. VPN.ac make my top 5 selection based on the quality of the service and the speeds. If torrent speed is your priority then you can’t go wrong with VPN.ac. They offer some of the fastest speeds I’ve seen from any VPN provider in the industry and this is really where their lesser known status shines through. As well as a quality service they’re also one of the cheapest VPN providers and will set you back just $4.80 /mo when taking an annual package. VPN.ac also allow you to connect concurrently on 6 different devices which is one of the highest in the industry. LiquidVPN like VPN.ac above are a lesser known VPN provider but again this doesn’t take away from the quality of the service when it comes to torrenting. As above LiquidVPN are one of the fastest providers I’ve tested and for downloading and torrents you really won’t be disappointed. Unfortunately the only thing that lets LiquidVPN down is the fact they only have 9 countries available to connect to. If you’re in Europe or North America then you’re fine because there are a good range of servers located over both continents. Outside of these locations only Singapore is covered so unless you live nearby to those locations then they’re probably not going to be suitable for you. Having said that if you do live near then the speeds you’ll achieve will really impress you. LiquidVPN have software and apps for Windows, Mac, and Android but don’t currently have one for iOS so if you’re an iPhone or iPad user you’re going to have to set-up manually. LiquidVPN has three different packages available that range between letting you connect concurrently on 2, 4 or 8 devices. Their cheapest package comes in at the lowest of all 5 providers at just $4.75 /mo so you really get a good deal when it comes to price. LiquidVPN makes it clear they do not limited or restrict BitTorrent or P2P traffic on any of their servers. Above are 5 of the best choices when it comes to torrenting. 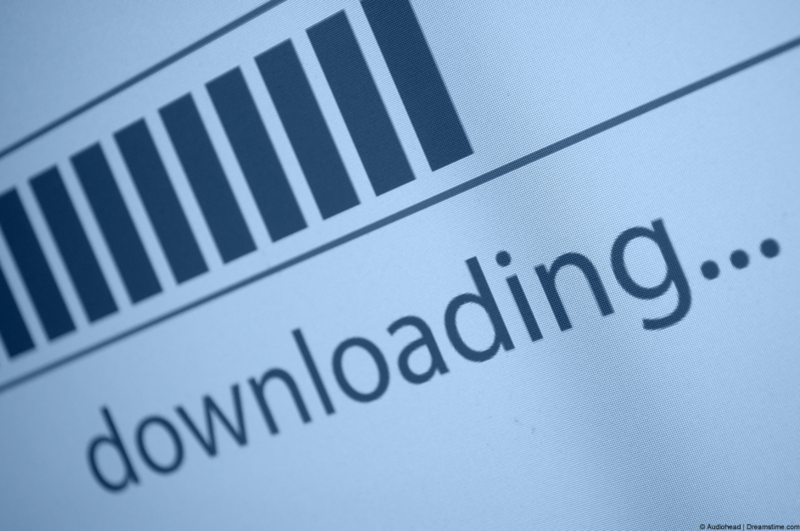 All protect your download habits and will keep what you torrent safe from prying eyes. IPVanish is without a doubt the best VPN for torrenting for a range of reasons. They’re one of the fastest providers but they also offer the best overall service at a decent price. Due to the size of their network they’re also suitable for most locations around the world so whether you’re North America, Europe, Australia, Asia or anywhere else in the world their server selection should suffice. All services store no usage logs which means there is no record of what you download and when it comes to torrenting your privacy should be your main concern. Whether you download Linux distros or other large files what you access is no ones business but your own and the 5 providers above will allow you to stay secure. If you’ve got a little more time to research then it’s worth looking at the other 4 providers too as some of the features available such as payment options or server locations may be more suitable to you. Regardless of which provider you end up choosing from the selection above they’re all suitable for torrenting and P2P use and will give you a safe and secure downloading experience. To recap on the best VPN for torrenting providers take a look again at the table below.